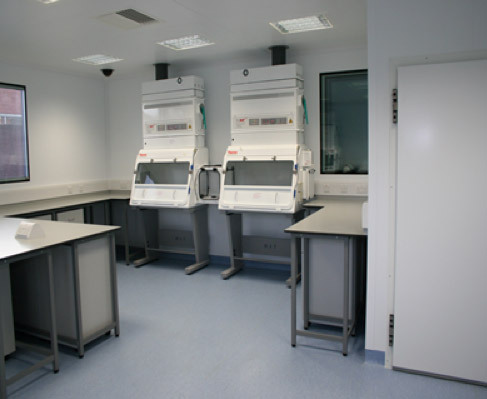 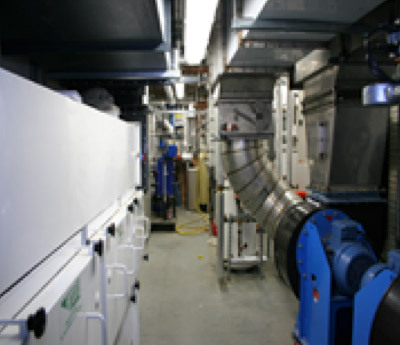 This SAPO 4 laboratory for testing Avian Flu was designed, constructed and commissioned within a 6 month timescale due to the urgent requirement for additional laboratory space. 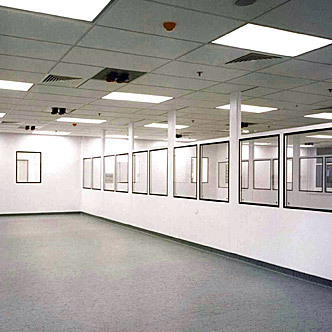 MSS provided the design and installation of the complete internal laboratory including: fabric, HVAC, M&E Services, benching and microbiological safety cabinets. 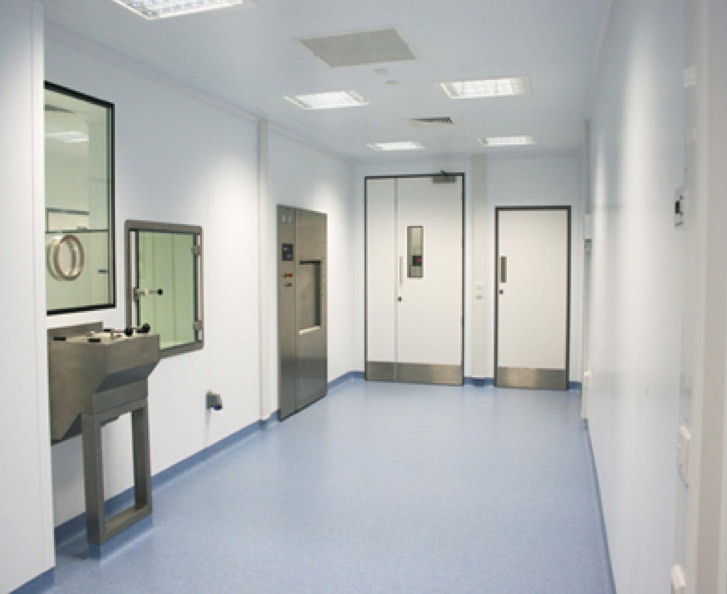 A dunk tank was installed to decontaminate items that could not be successfully autoclaved.